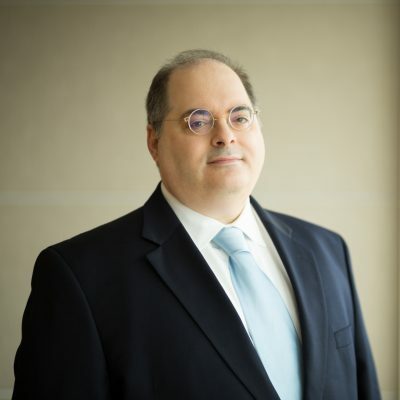 David Olstein’s practice focuses on the fiduciary responsibility provisions of ERISA and the prohibited transaction excise tax provisions of the Internal Revenue Code. David’s background advising financial institutions, plan sponsors, and investment committees on ERISA matters, including compliance with ERISA’s fiduciary duty and prohibited transaction rules in connection with the investment of pension plan assets, is extensive. He also regularly advises fund sponsors on the application of ERISA’s “plan asset” rules as they relate to the establishment and operation of private investment funds. From representing issuers and underwriters in connection with marketing securities to investors, to advising plan sponsors and independent fiduciaries in connection with the selection of annuity providers, David offers substantial experience at the intersection of ERISA and fiduciary responsibility. David is an active member of the New York City Bar Association, having served for many years on the Association’s Employee Benefits & Executive Compensation Committee. He is also a contributing author to the BNA treatise ERISA Fiduciary Law, and has authored or co-authored articles that have been published in the Employee Relations Law Journal, Employee Benefit News, and Thompson Reuters Practitioner Insights.